In a bowl, mix together the olive oil, zest and lime juice, orange juice, garlic, spices and season well. 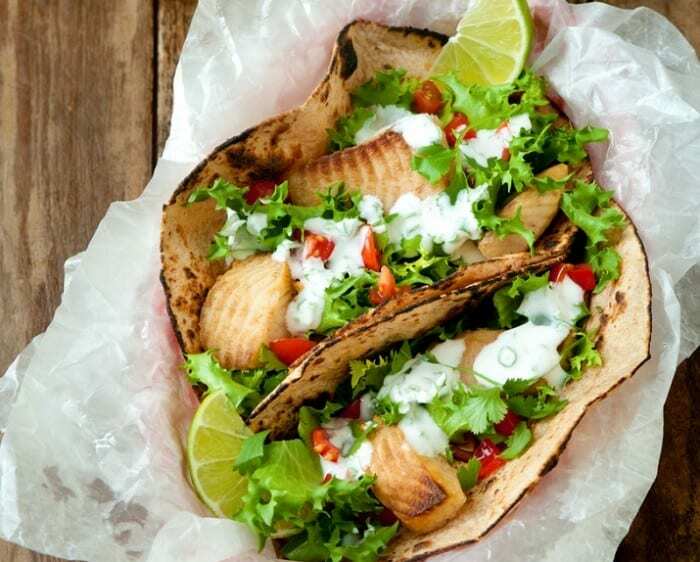 Place the fish fillets in the marinade and marinate for 10 minutes. Braai over moderate coals until golden and cooked through – about 4-5 minutes. 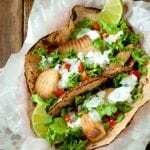 Serve the fish in the tacos filled with coriander, cabbage, jalapenos, sour cream and guacamole.